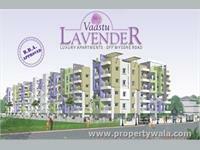 Looking for a property in Rajarajeshwari Nagar? 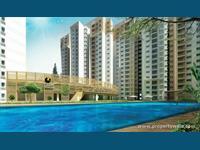 Have a property in Rajarajeshwari Nagar? Rajarajeswari Nagar is now a well developed area with every kind of facility available and is well connected to all important centres in Bangalore city. Even so it is comparatively quiet and a serious contender for residence settlement purpose. The increasing number of BBMP parks in this sector is an added attraction with simultaneous existence of famous Hindu temples including Nimishamba, Rajarajeswari and Lord Venkateswara shrines. Very Good Locality to Buy/Purchase a Land/House. Every body who were staying in the center of the city are migrating to Rajarajeshwari Nagar. Rajarajeshwari Nagar is a nice and calm area. The place has all the amenities nearby. 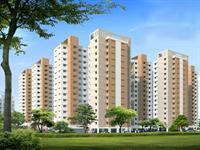 Rajarajeshwari Nagar is a beautiful township of Bangalore. The area has generous amounts of parks. Global Village (a software park) is the home of numerous IT companies. There are film studios as well. When you first enter the township (from Mysore Road), you cannot but admire the welcome through a beautiful arch. Right at the arch you will also notice the elegant Gopalan Arch Mall. The area is dotted with numerous shopping outlets of all varieties. Groceries and vegetables outlets abound. For those who swear by organic foods, there's the famous Namdharis. There are various fine dining restaurants like Pakashala, 1947, Beijing Bites. There are Pizza outlets & Cafes too. And for those in a hurry to grab a quick meal, there are plenty of Darshinis. Yearn to get away form the hustle & bustle, think you'll miss the peace & quite? Think again! There's plenty of that too, with the main roads & shopping areas yet conveniently accessible. Bangalore University is right next door. There are numerous temples. Plenty of Green Parks too! Quiet & Peaceful township! Real Estate purchase prices are rivaling those in the city center. Plenty of people rushing in to settle down here is driving up real estate rentals too. Rajarajeshwari Nagar is a good developing residential area convinient to Mysore road connecting people, Gopalan mall is a big land mark of this place. Rajarajeshwari Nagar, Bangalore is rated 7 out of 10 based on 6 user reviews. Have a good knowledge of Rajarajeshwari Nagar? Share it and become a Locality expert. Will Bengaluru’s turnout go up? Prestige Group presents Prestige Temple Bells with 1, 2 & 3 BHK apartments at Rajarajeshwari Nagar, Bangalore. 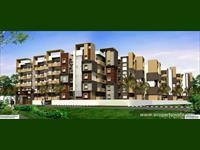 Griha Mithra presents the Grand Gandhrva at Rajarajeshwari, Bangalore with 2 & 3 BHK luxurious rooms. 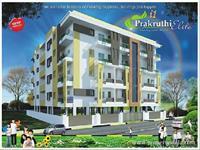 Prakruthi Elite offering you Serviced apartments with 2 and 3 bedroom options and located at Rajarajeshwari Nagar off Uttrahalli Main Road, Bangalore. Deccan Arcade 2 backed with clear titles for the land and all clearances. 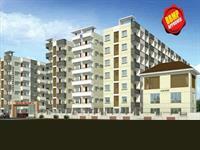 This residential apartment is just 2.2 kms from Rajarajeshwari Nagar arch on Mysore Road. A 4 ft space separates each apartment on two sides. Century indus, residential complex comprising of 2 & 3 BHK flats , designed by best Architects from Singapore which is inspired by the glorious civilization of a Bygone Era. 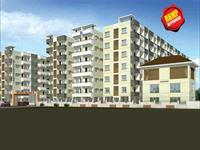 Deccan Arcade 1 is situated close to Mysore Road, in the blissful surroundings. The complex is designed to provide maximum space and safety for the residents. 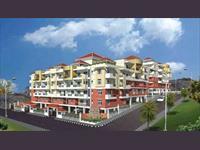 3BHK Flats,Ready to Move in Flats,Rajarajeswari Nagar,Mysore road. 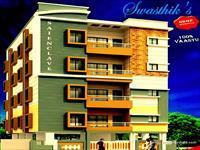 2 BHK flats,ready to move, Rajarajeswari nagar,Mysore road.